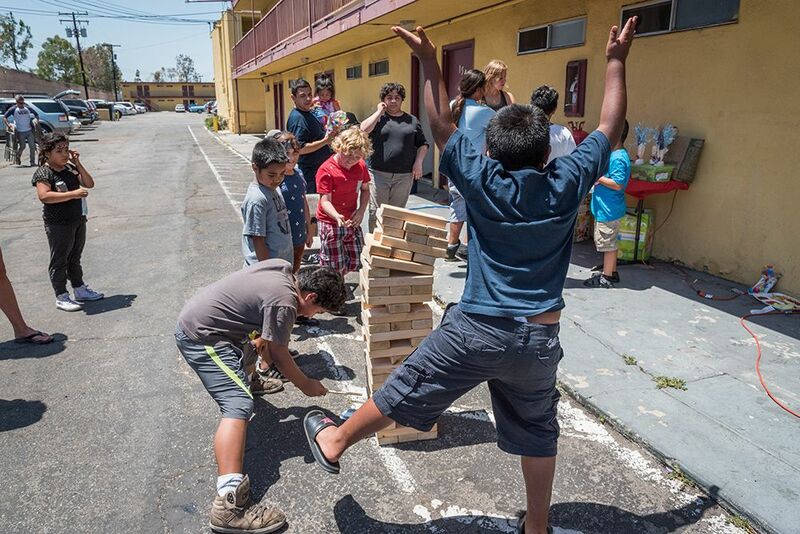 Proving you can have fun wherever you are, MotelChurch guests and others in the area participated in our first Neighborhood Fair in Anaheim. 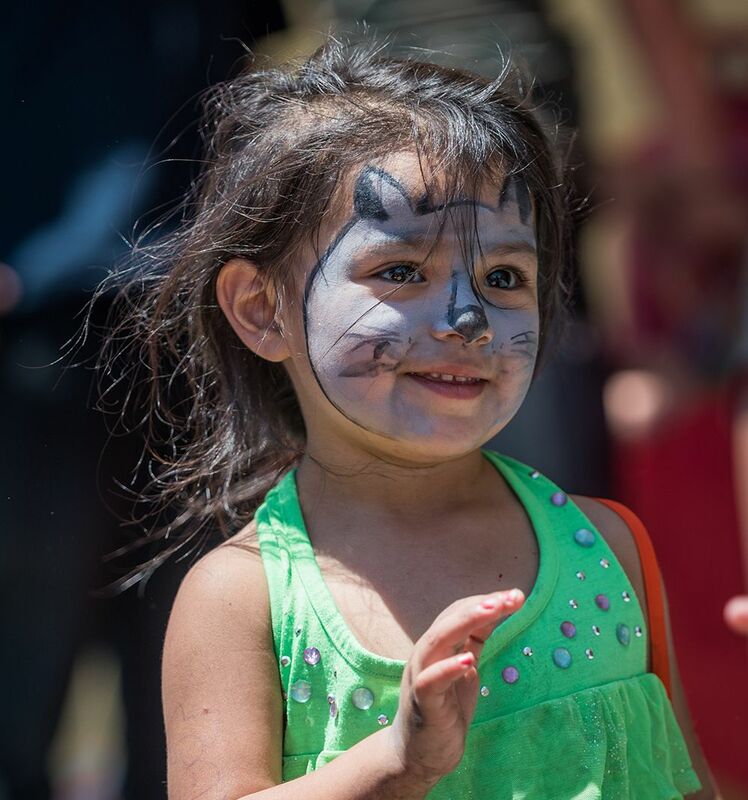 Families from the area enjoyed an excellent BBQ lunch, a MotelChurch worship service, carnival games, face painting and more. The fair was a major success thanks to the ministry staff at MotelChurch made up of volunteers and guests of the motel. They worked tirelessly to ensure everyone had a fun and safe time. 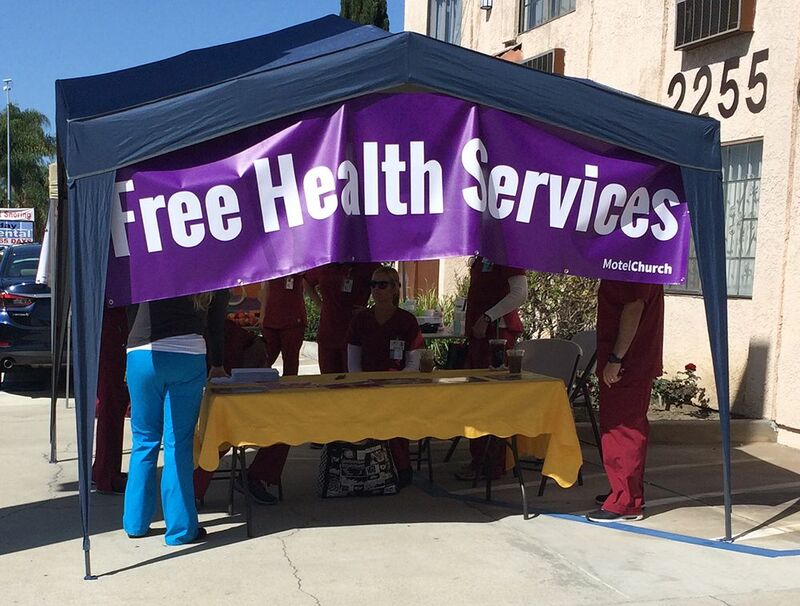 This Neighborhood Fair was part of the Healthcare initiative here at MotelChurch. Fairs are a way for guests to have fun with family, enjoy a community BBQ, play games, receive free health and wellness services, and learn more about available resources. We’re looking for volunteers and organizations who want to participate in our next Neighborhood Fair and bring needed services to guest living in run down weekly motels. If your group or organization has a heart for serving the homeless and working poor, we’d love to discuss partnering with you to make these Neighborhood Fairs a regular occurrence. 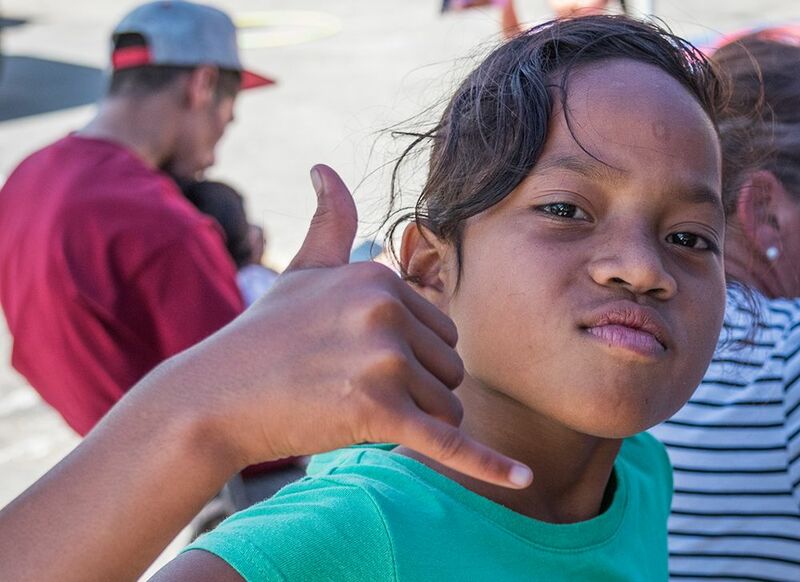 From food vendors to party rentals, we’re hoping to bring fun and health to the working poor and transitional homeless in your area. We’re currently working with nursing students to bring much needed medical services to guests at the motels. We’d like to increase the services we offer and are looking for dentists, chiropractors, and other medical service specialties as our guests suffer from a variety of ailments. If you work for a non-profit organization that would like partner with us at a Neighborhood Fair, please click here and fill out the inquiry form. We’ll get in touch with you ASAP to talk about how our combined efforts can make an impact for this at-risk population. Again, thank you to our On-Site Leaders and the ministry team for their commitment to making this event happen. It wouldn’t have made half the impact it did without your selfless efforts and your hard work. Special thanks to Gerard Papa for the amazing photographs from the big day.